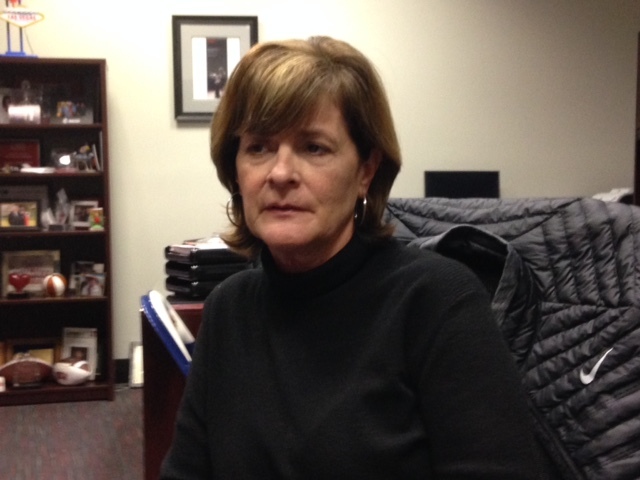 UNLV athletic director Tina Kunzer-Murphy sat down with the media on Sunday night and discussed the circumstances surrounding the resignation of head basketball coach Dave Rice. Kunzer-Murphy said it was likely that school would hold a national search to find Rice’s replacement. Check out the rest of what Kunzer-Murphy had to say in the video below.